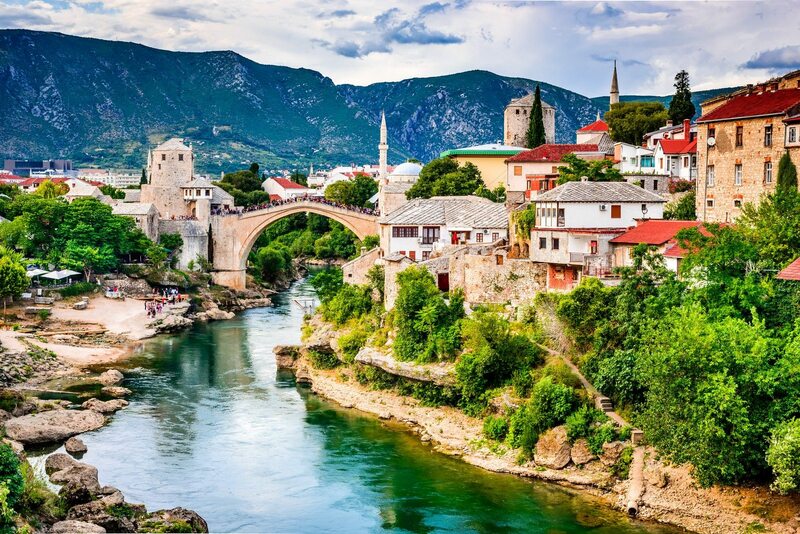 Pick up and Drop off ● Air-conditioned transport ● Official tour guide ● Local official tour guide in Mostar ● Insurance. Book a reliable transfer and tour, save your money and time and ensure yourself a stress free day. Drive to your hotel (in Zadar or Dubrovnik). 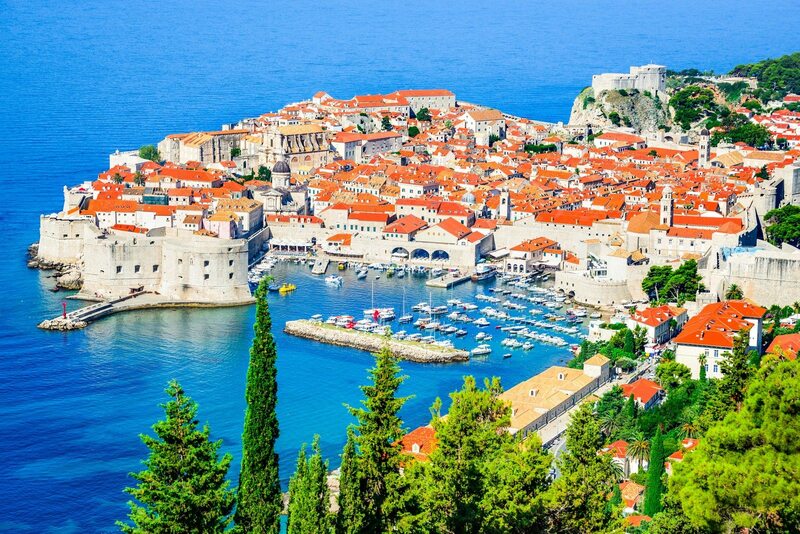 Your private tour to Bosnia and Herzegovina starts upon meeting your tour guide / driver in Zadar or Dubrovnik at desired time. Relax and enjoy pleasant ride to Mostar with nice scenery and landscapes. 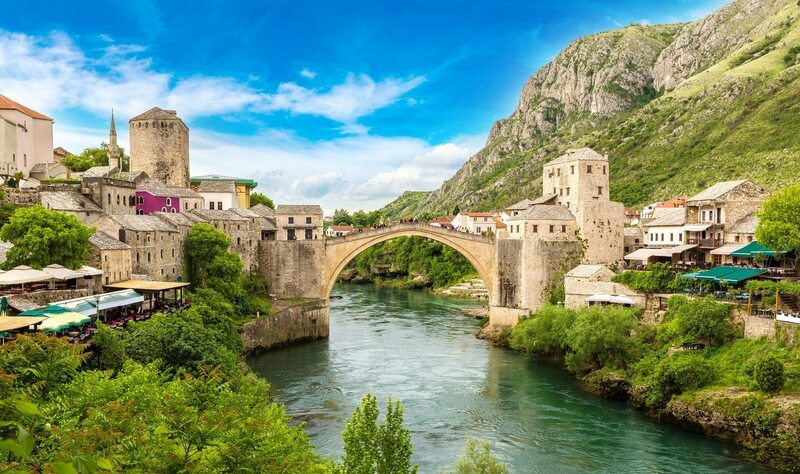 Upon your arrival in Mostar, you will discover its antique historic center situated along the sides of the very famous Old Bridge, on a 1,5 hour private walking tour with English speaking local tour guide. 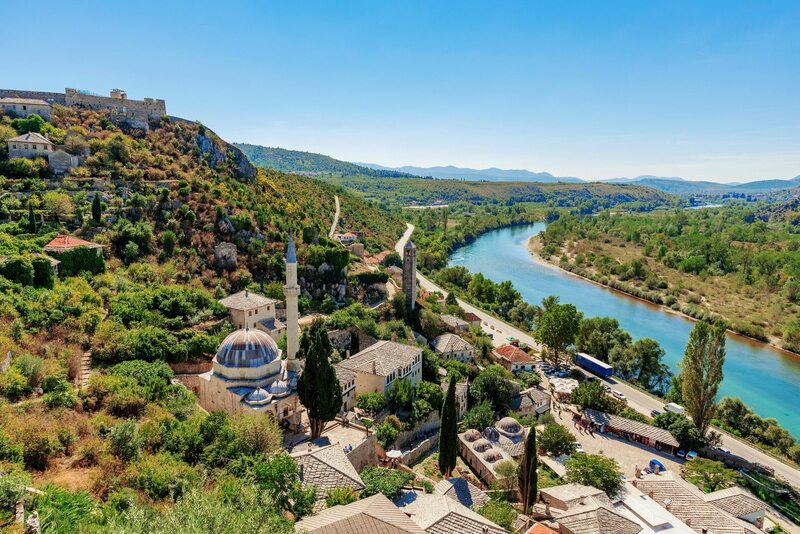 Accompanied by the whirling rustle of the Neretva River, enchanted by the emerald tonalities of its water, visitors always admire the symbols of the old city, the district dating back to the Ottoman era with splendid 16th century mosques, towers, houses and Turkish baths. The city is characterized by the meeting and by the living together of the four religions present in the area – Catholic, Orthodox, Islamic and Jewish – and this factor explains a great part of its fascination. You will have the opportunity to taste some traditional Bosnian local food as cevapi, pita or burek, baklava, ormasice, or even buy some suvenirs at the bazaar, just ask your tour guide for a recommendation. 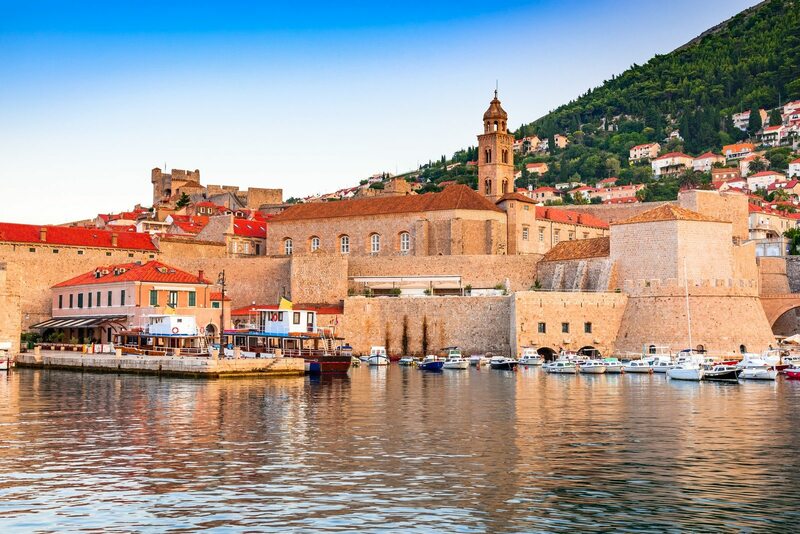 Tour finishes at your drop off location in either Zadar or Dubrovnik. 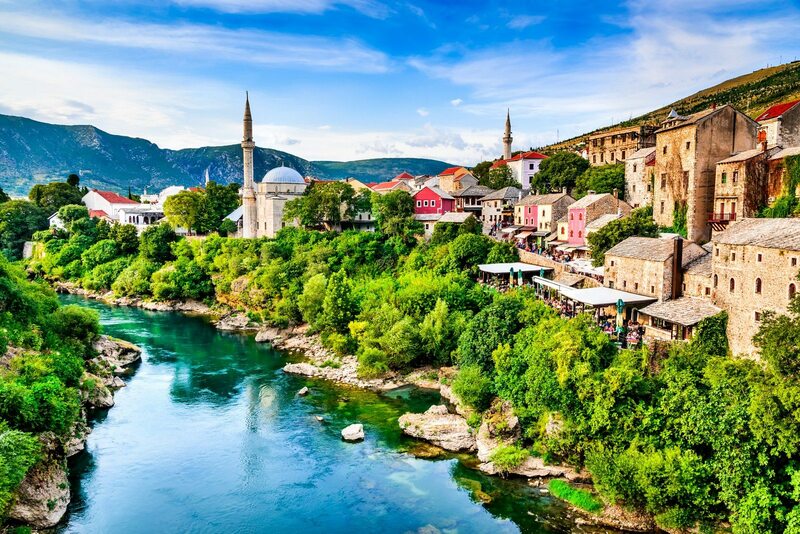 Price includes: Pick up and Drop Off, English speaking guide, private sightseeing tour with local guide in Mostar, transport with comfortable high class sedan car or passenger van, road tolls and parking, all taxes and VAT. This was a really excellent experience. The guide was very articulate and full on incite about the region, history and peoples. Mostar is really fascinating. The contrast of the history on display with the still visible war damage and the new construction is quite poignant. The Old Bridge is truly an iconic sight. 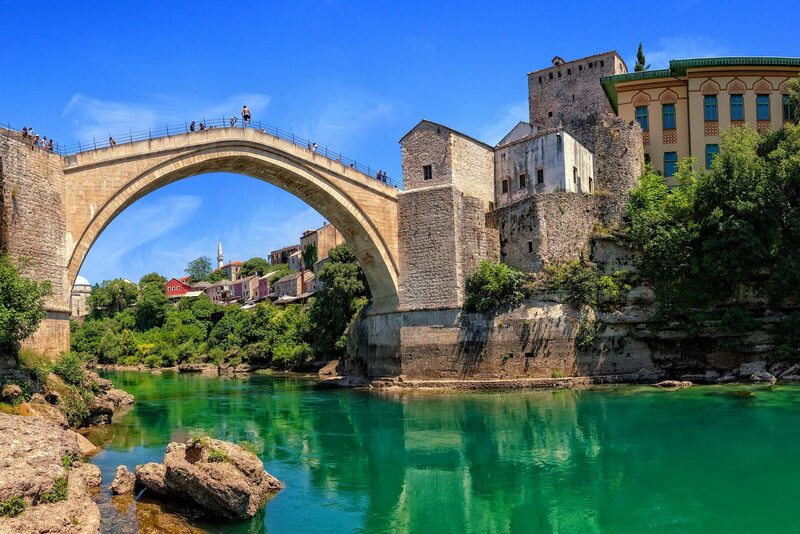 The name of the city Mostar signifies “bridge-keeper”, as a bridge has always been at the heart of the town’s identity. Travel safely from Zadar to Split and discover one of Croatia's most popular national parks Krka Waterfalls. Travel safely from Zadar to Zagreb and discover our most popular national park and a UNESCO site Plitvice Lakes.